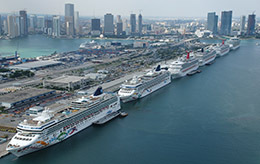 Fort Lauderdale airport shuttle & Seaport Shuttle service, Call us now (954) 227-0311. The pleasure & comfort of private transportation shuttle service. Shuttles available To/from Miami International Airport, Miami beach Seaport & Residences & Hotels. Shuttles available To/from West Palm Beach Airport - Seaport & Residences & Hotels. Conventions, events, Weddings, Concerts, Sports? Click on link below to see what South Florida Shuttles has to offer! 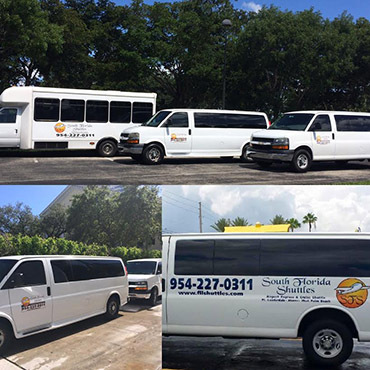 South Florida Shuttles provides the very best in South Florida group transportation options: Corporate groups, Families, Organization groups and College groups. We work closely with you or your event planner to ensure that your chauffeured group transportation is professional, safe and comfortable while in transit with us. 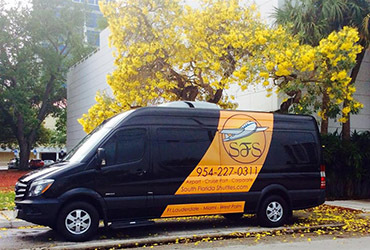 South Florida Shuttles specializes in South Florida group transportation logistic services. Our South Florida Shuttles transportation services cover a wide range of services including: group business meetings, business outings, conventions, board meetings, special events and other group transportation outings. Our knowledgeable group transportation specialists are ready to answer any questions you may have and provide you with time saving insights. Call Us for an Instant Quote! We are always interested in serving you. Contact our offices today or reserve with us online and we will make sure your travels are comfortable, safe and relaxing. Make Your Reservation Today! No Deposit Needed!! 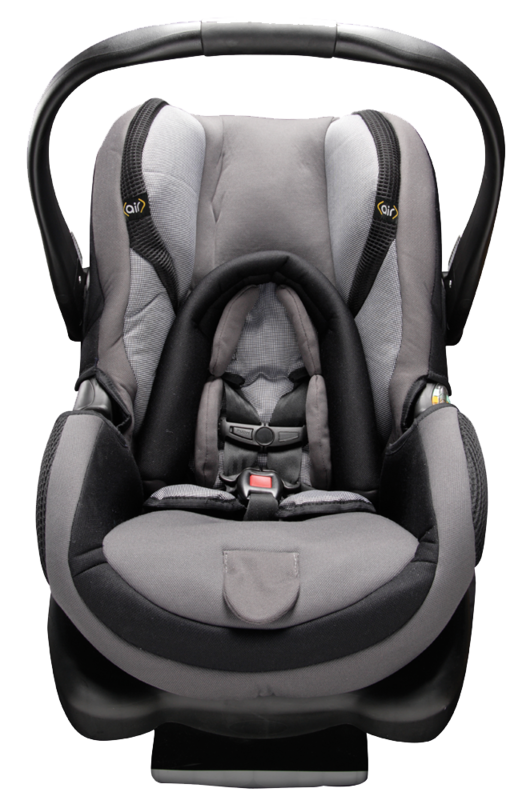 FREE BABY CHILDS SEATS WITH ANY BOOKING!! ANYTIME ANYWHERE WILL BE THERE! SOUTH FLORIDA SHUTTLES OFFICIAL WEBSITE !! WE ARE THE #1 SHUTTLE SERVICE FOR FAMILIES !